Auditions are by appointment only and to receive an appointment you must follow the instructions below. Performers – Singers in France. If interested, apply ASAP because the deadline is the 3rd. Cirque du Soleil is a circus, theater and performance group. The company is based out of Quebec and travel the world performing in cities across different continents. Cirque also has a long running show in Las Vegas. Their shows are known for dramatic dance, acrobatics, theatrics and gorgeous costumes. They are currently looking for new talent and will be holding auditions for singers in 2 French cities, Paris and Montpellier. They will also be holding auditions in Las Vegas shortly. 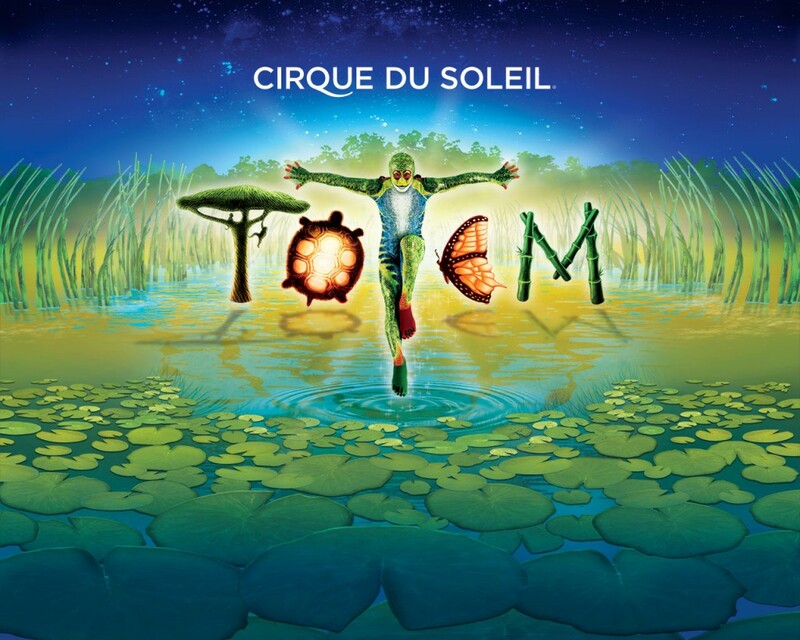 Cirque du Soleil is seeking professional singers (male and female, all voice types and styles) for live performances in its existing shows and upcoming creations. We will be hosting auditions in Montpellier and Paris, France in March of 2014. Candidates must currently live in France, Spain, Italy, Switzerland, Luxembourg, Belgium and Netherlands (if you do not currently live in this region, please click here to apply on line; your profile will be evaluated and you might be considered for a future audition in your area). All complete applications (résumé/CV, photos and video demo) will be evaluated by a talent scout from the Casting team. Only selected candidates will be contacted and will receive an email confirmation about three weeks before the audition containing all details and location. Submission deadline: March 03, 2014. You can apply online for an audition spot. See here.